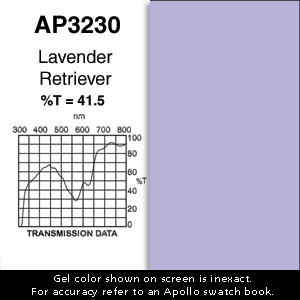 Possible Uses / Suggestions: An excellent neutral color between 3200 and 3250. A safe color. Kind to skin tones.